Lightweight. The German manufacturer, TrekStor, offers a very light, yet large smartphone in the WinPhone. 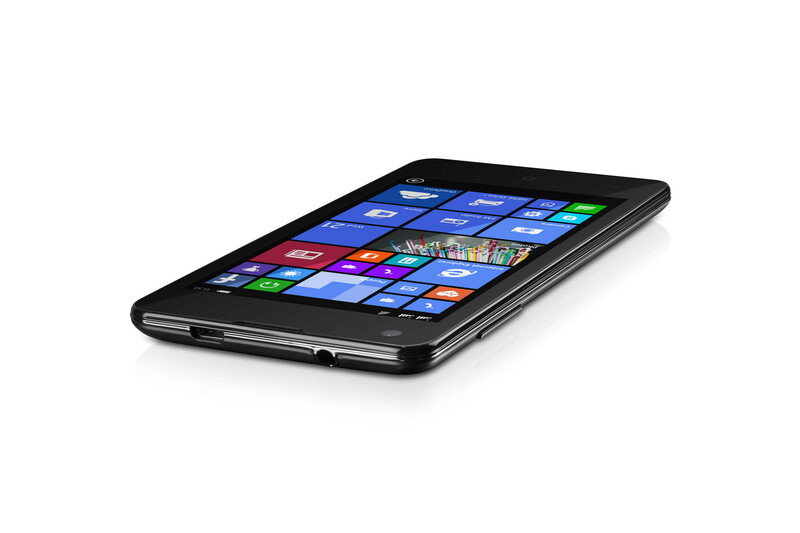 The device uses Windows Phone 8.1 and employs a quad-core CPU, an HD display and an 8 MP lens. A great smartphone for a low price? Видеоадаптер, встроенный в некоторые чипы Qualcomm серии Snapdragon 200.